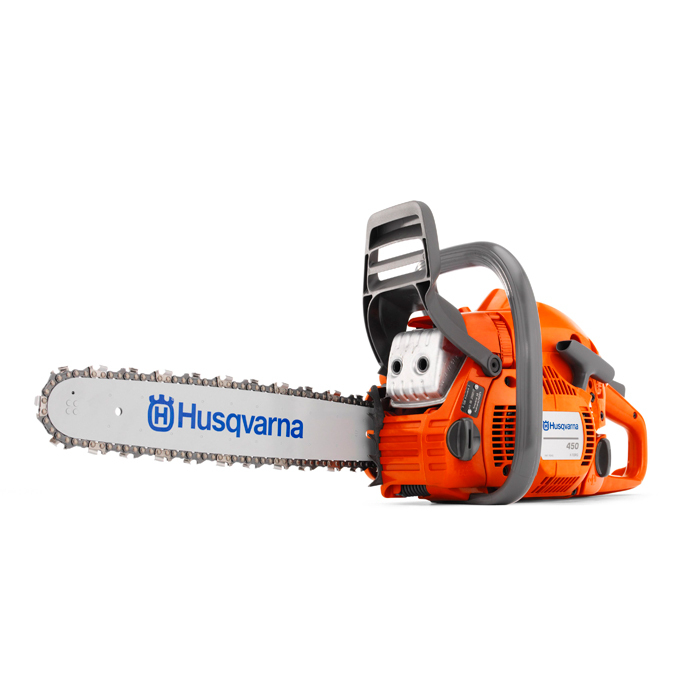 The Husqvarna 450 15" Chainsaw is the highest powered saw in the Husqvarna domestic range. 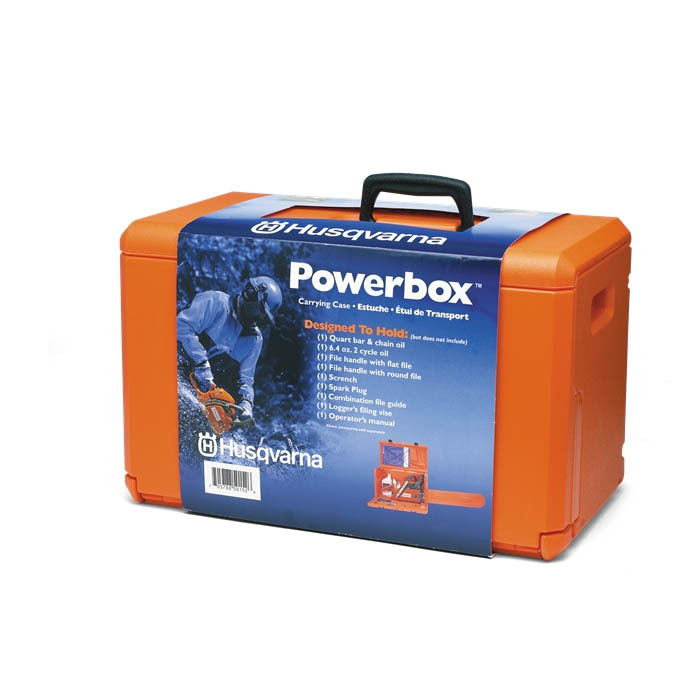 It is durable, robust, while still being ergonomic, and has the extra power to run an 18" bar comfortably if needed. It comes with Air Purge, Smart Start, Air Injection, Low Vibration, and the powerful X-Torq Engine. Also has tool-less fuel caps and a fuel window for quick and easy re-fuelling when needed. Quick-release air filter - Facilitates cleaning and replacement of the air filter. 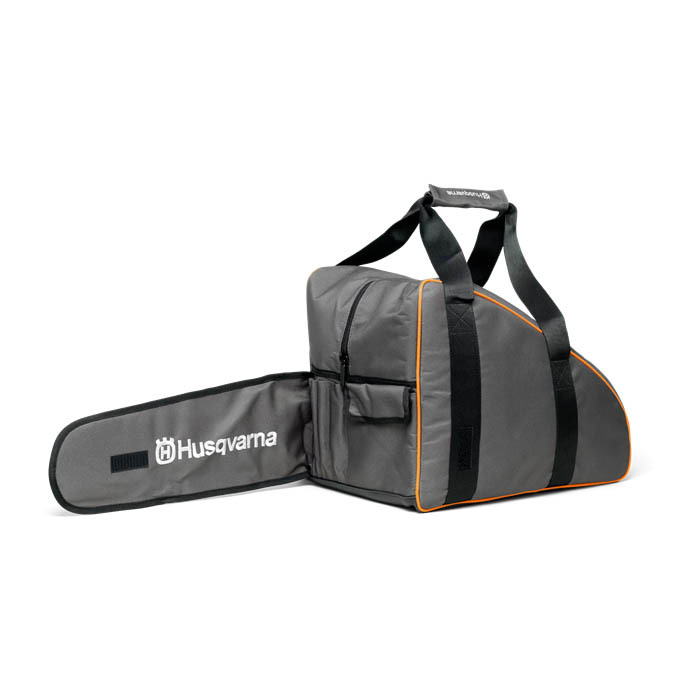 Ergonomic rear handle - Increased comfort with soft inlay, ergonomic trigger and assymetrical handle. Ergonomic rear handle - Increased comfort with soft inlay, ergonomic trigger and assymetrical handle. Fuel pump - Fuel pump designed for easy starting. Inertia chain brake - Effective inertia-activated chain brake.